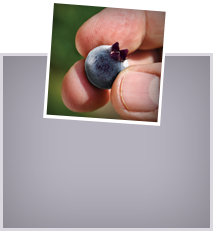 To make the wild blueberry compote, heat the onion, apple and celery in the oil for 5-10 minutes until soft. 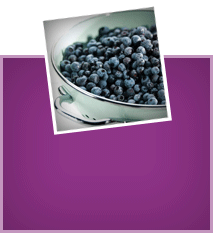 Add the frozen wild blueberries, sugar and vinegar. Bring to a fast simmer and reduce juices to a syrupy consistency. To prepare the wild blueberry stuffing, whizz the stale bread in a food processor to make large pieces. Set aside. Heat the onion and celery in olive oil for 5-10 minutes until soft. Add the thyme, chopped apple rings, and bread pieces. Stir in the apple juice, followed by the frozen wild blueberries. Spoon into an ovenproof dish and bake in a preheated oven 350°F (180°C) for 30 minutes. 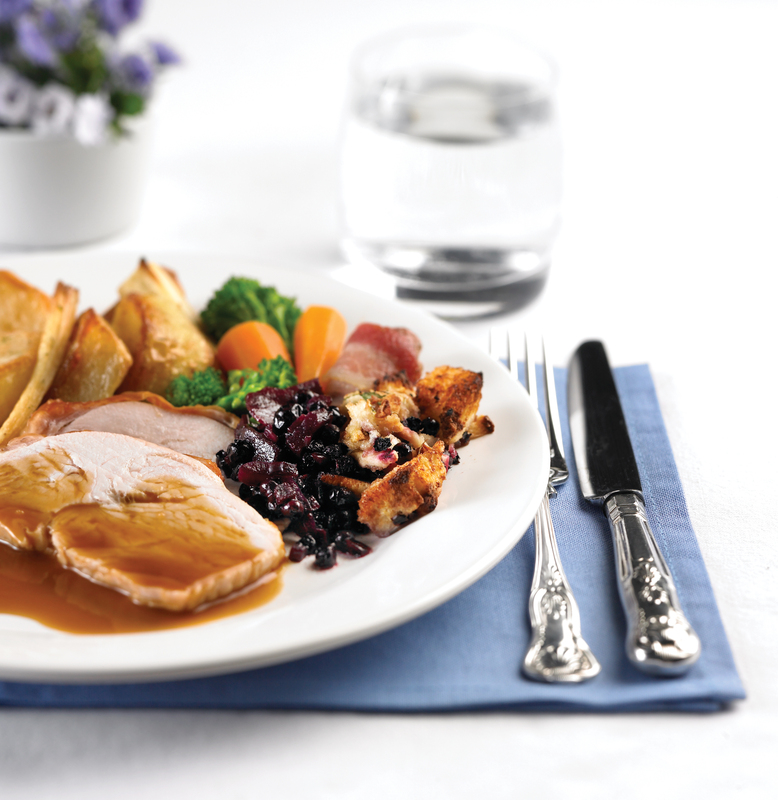 Serve with traditional roast turkey and all your favourite trimmings.